Today, Southwest is taking a big step towards launching flights to Hawaii! We are not that far away now from the sales of these tickets so get your plans ready! Today marks an important step in Southwest’s continued march towards flights to Hawaii from the mainland. After the delay from the government shutdown, Southwest is taking a test flight today from Oakland to Hawaii with the purpose of testing its long range capabilities over water. This is an important step for the airline as they have not previously had to have ETOPS certification for their other destinations (ETOPS is for long range flights over water). After they clear the ETOPS certification, they will be that much closer to starting the sale of tickets for flights to Hawaii. It is good to see Southwest moving forward and I know there are many, many people that are waiting for this. Other airlines? Not so much, even though Hawaiian Airlines says they are not worried (even with Southwest planning inter-island flights). Great Deals! 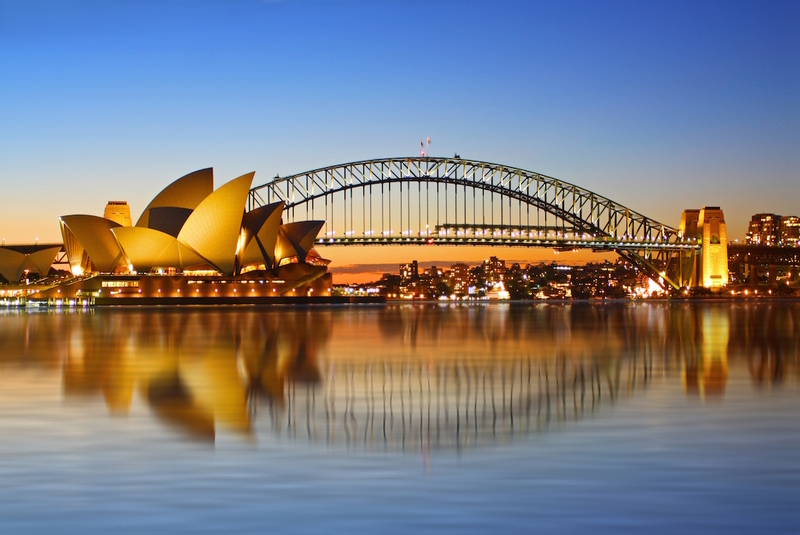 Fly From Many Small US Cities to Sydney, Australia for $640 or Less! All 25 Small Luxury Hotels Bookable with Hyatt Free Night Certificates – Some Real Gems!